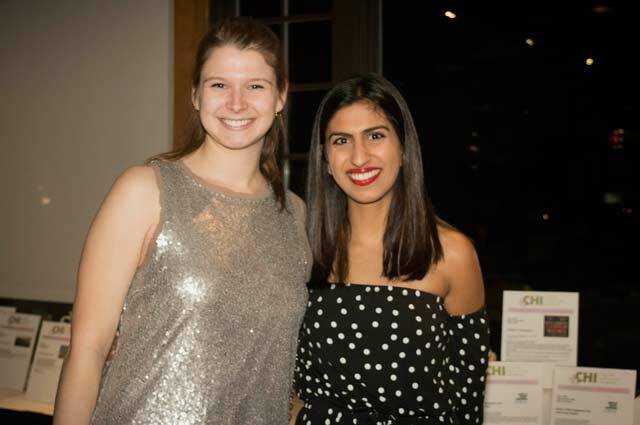 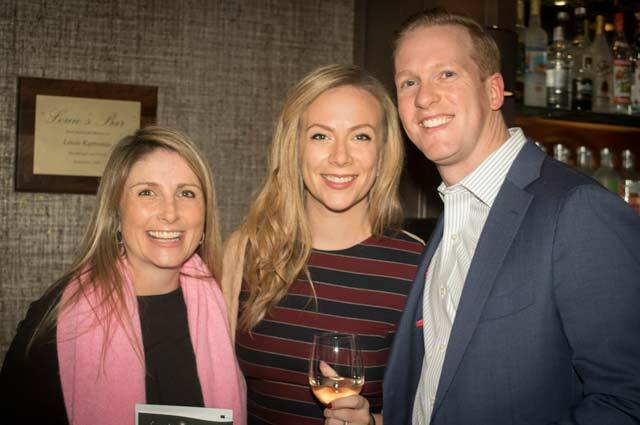 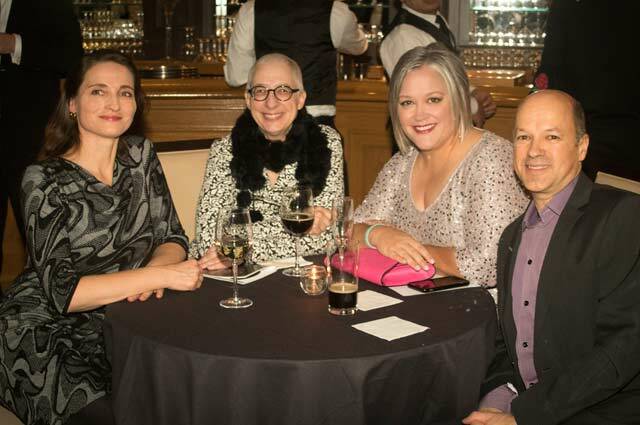 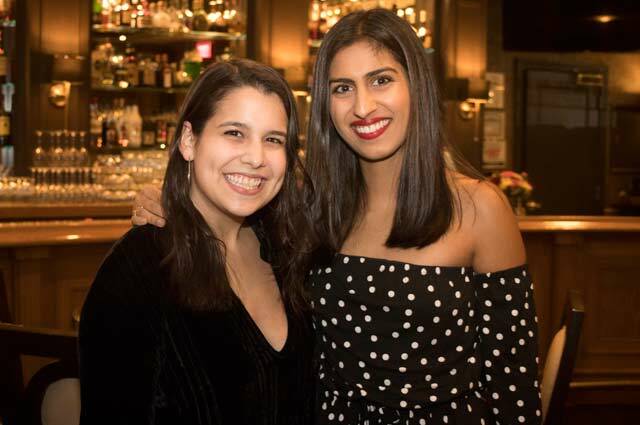 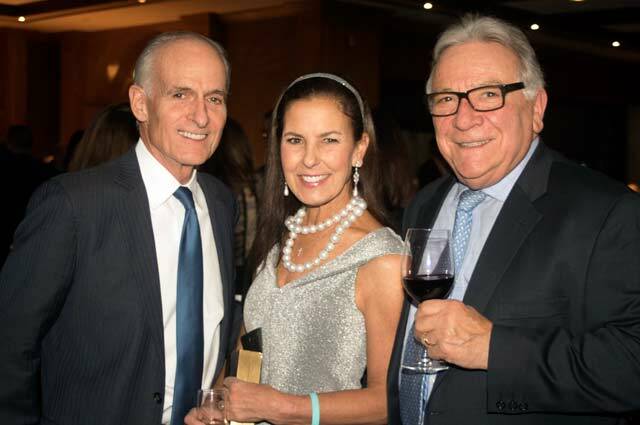 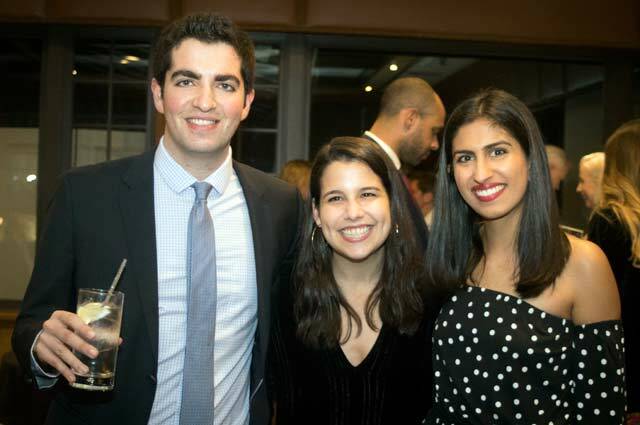 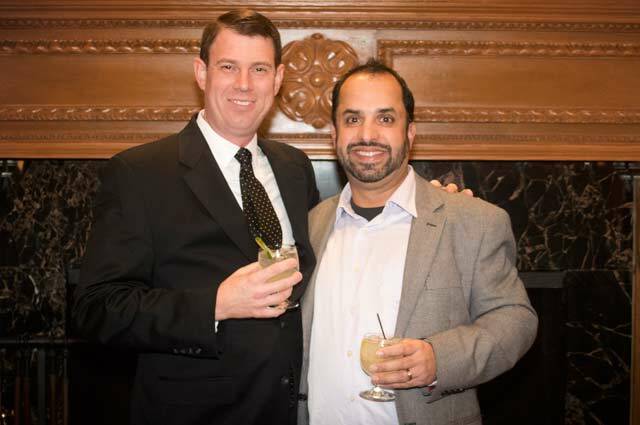 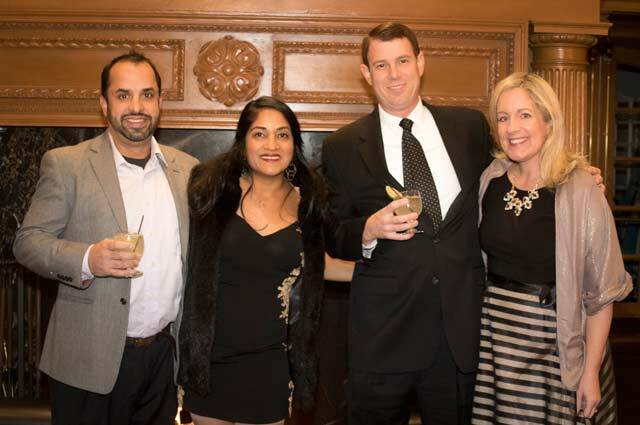 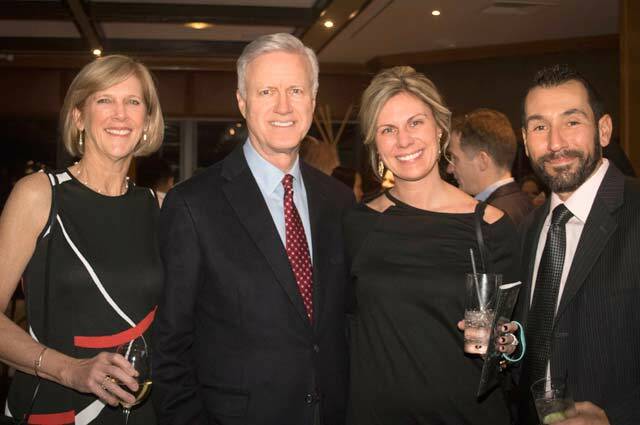 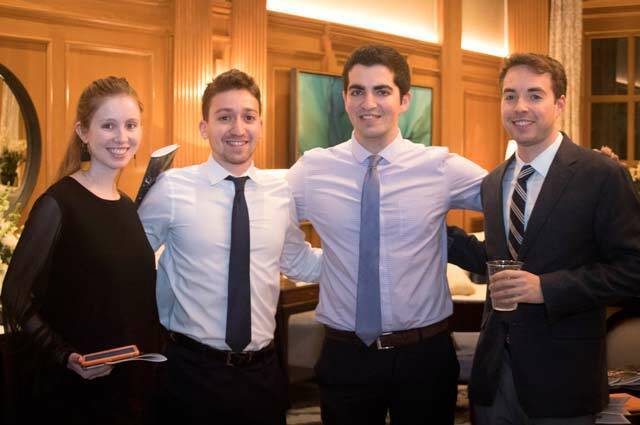 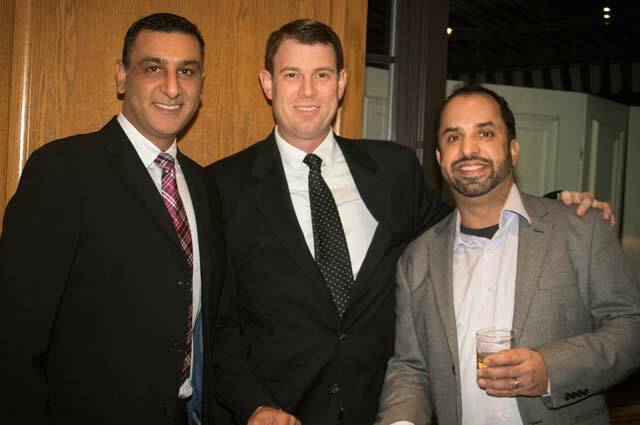 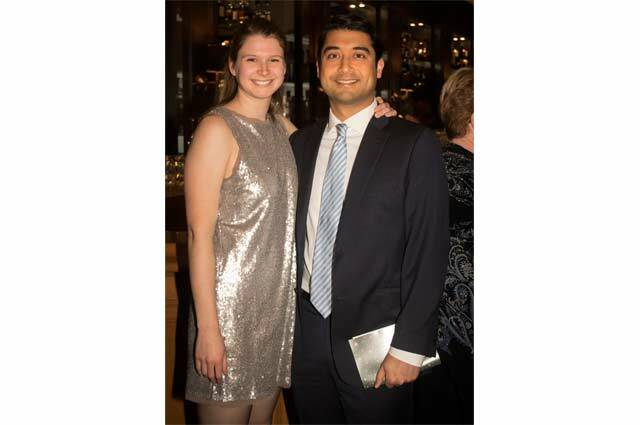 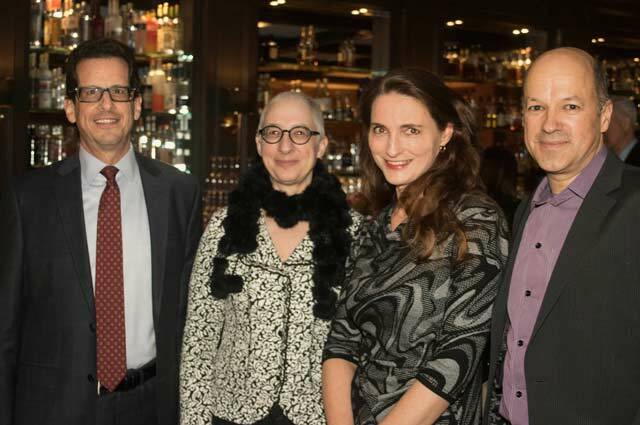 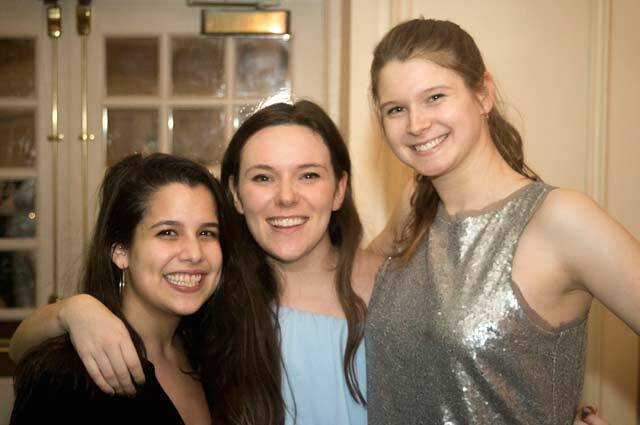 Congenital Hyperinsulinism International, the leading nonprofit advocating for congenital hyperinsulinism research, support, and awareness, hosted the Sugar Soirée on November 17th, 2018. 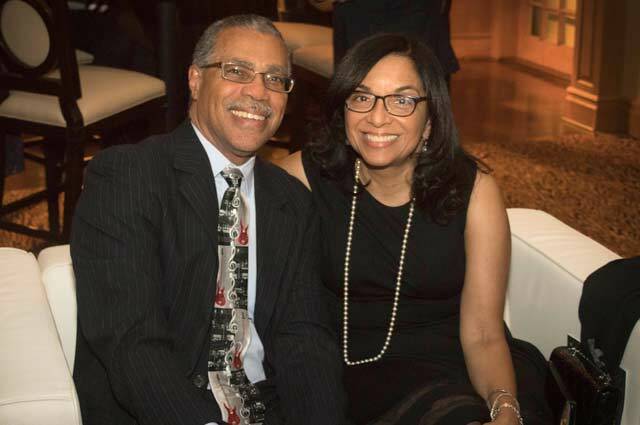 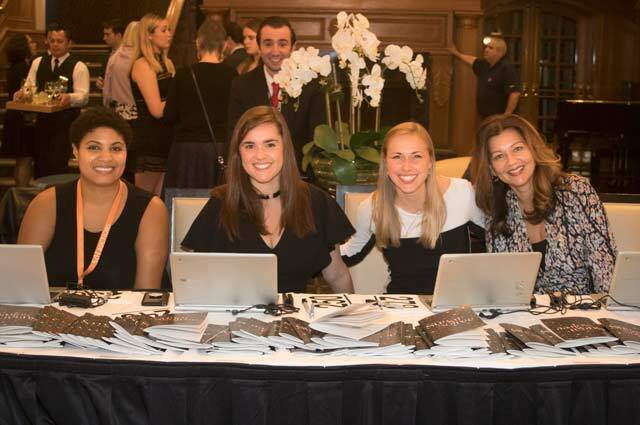 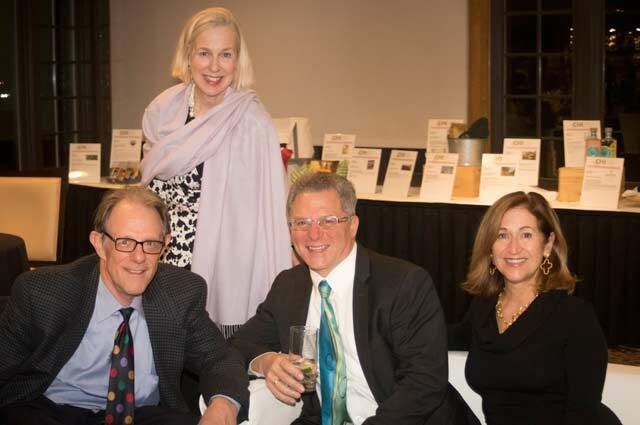 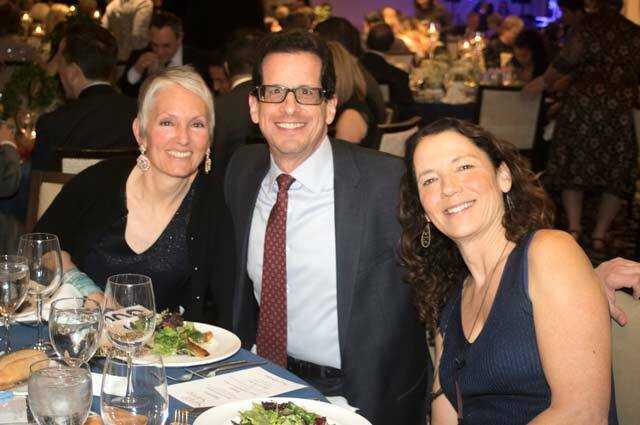 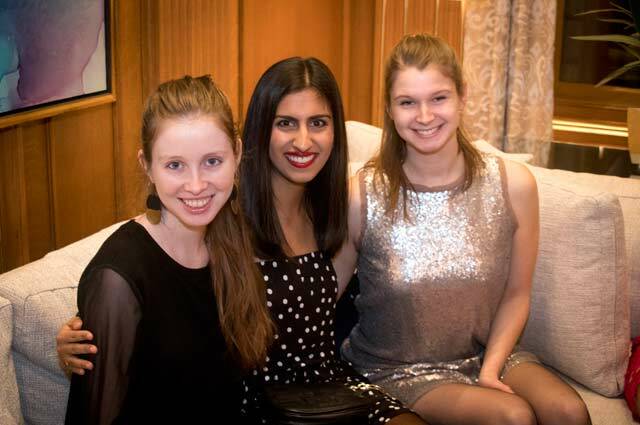 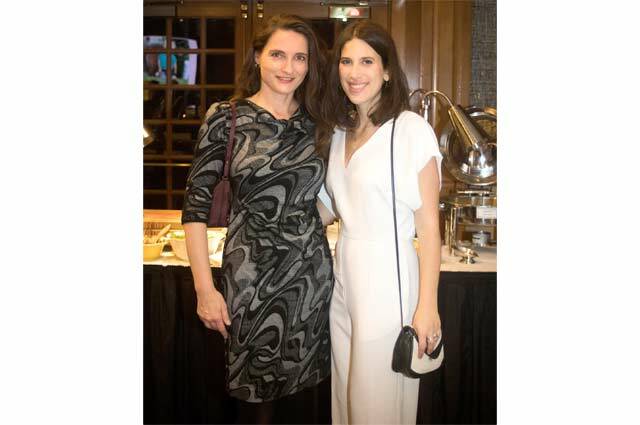 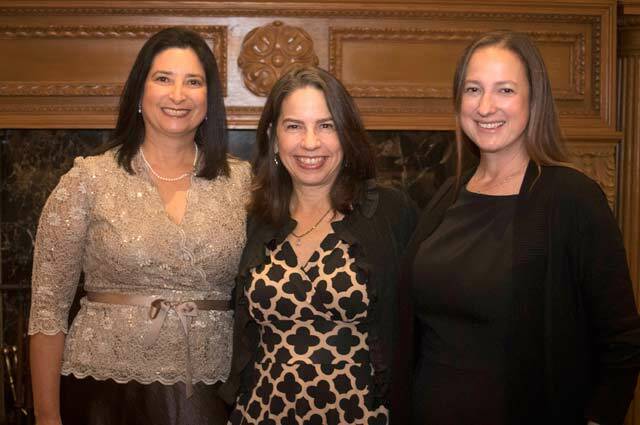 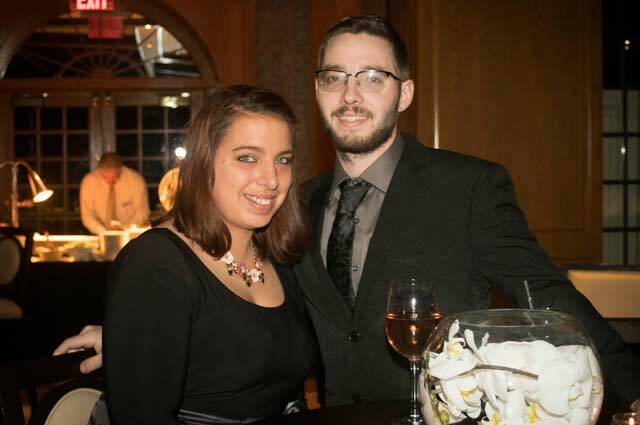 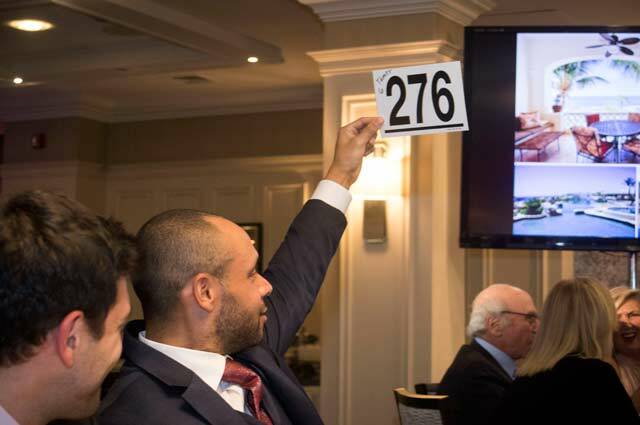 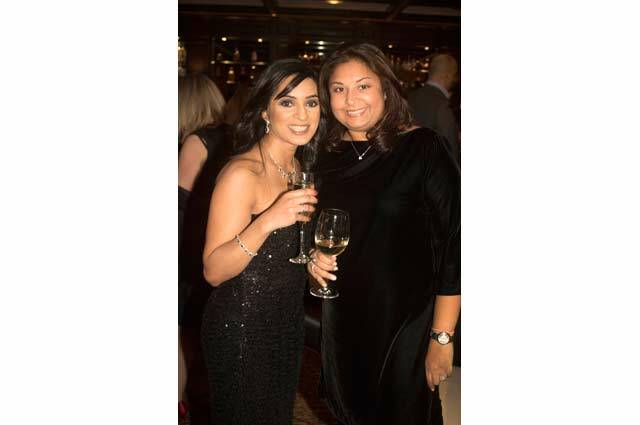 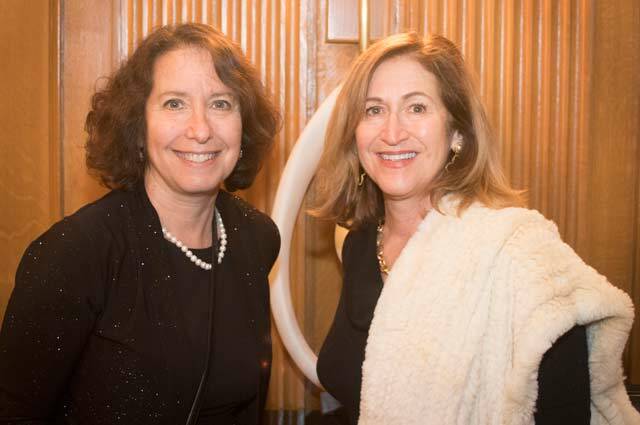 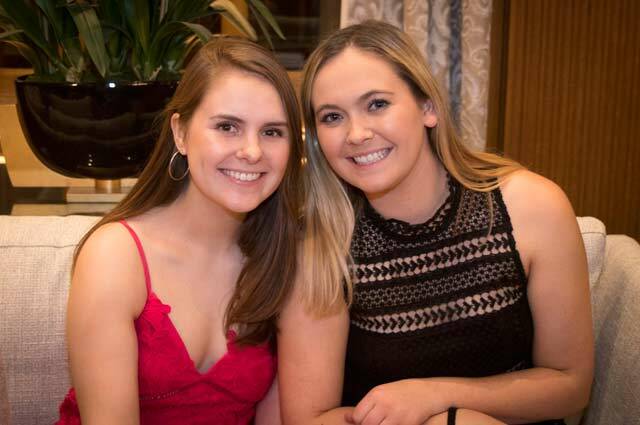 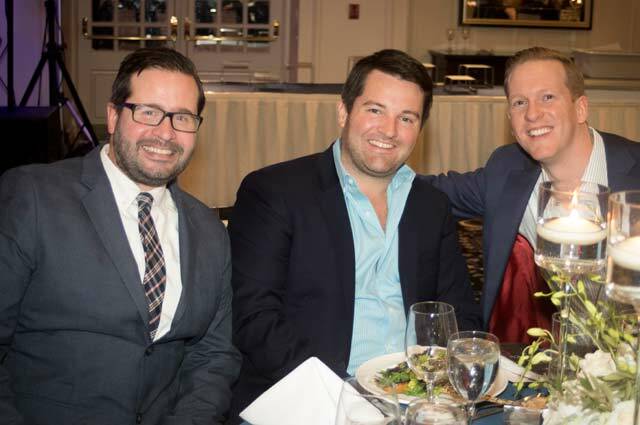 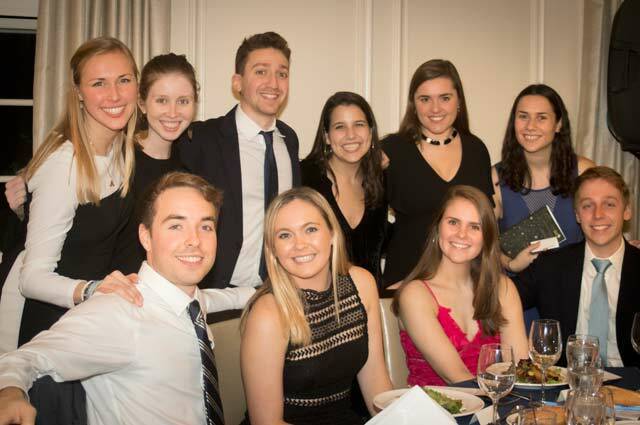 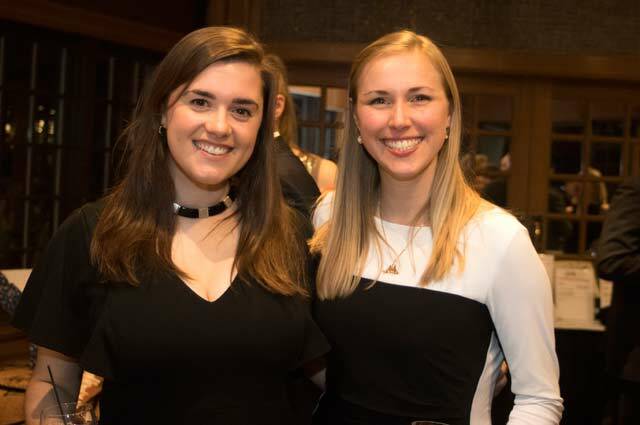 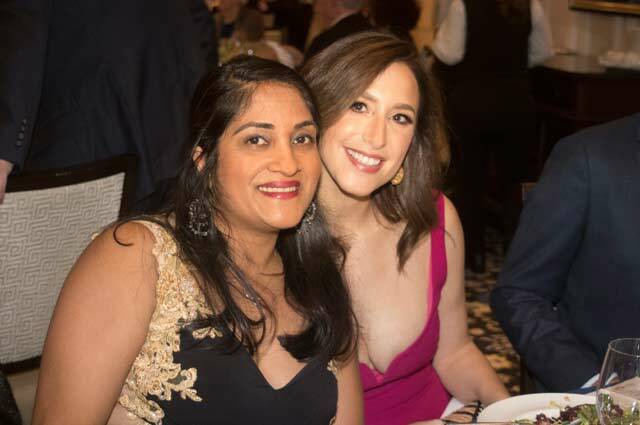 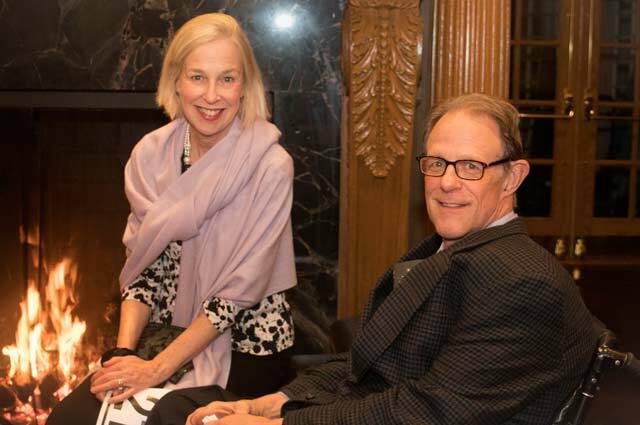 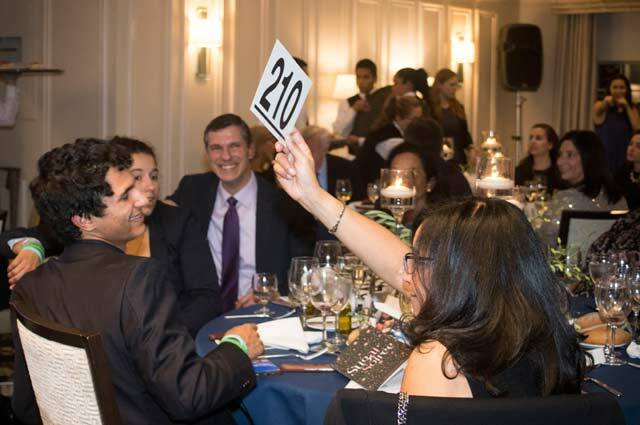 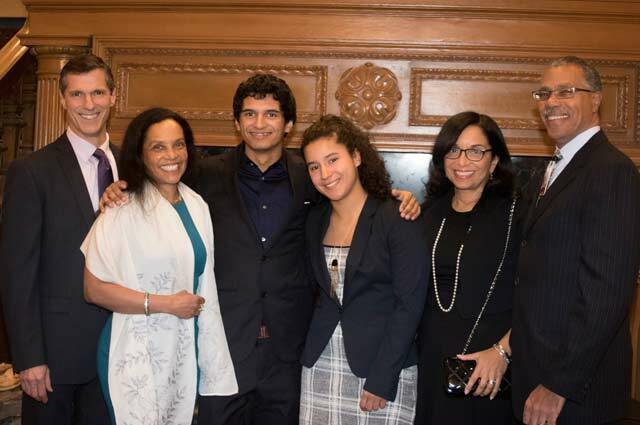 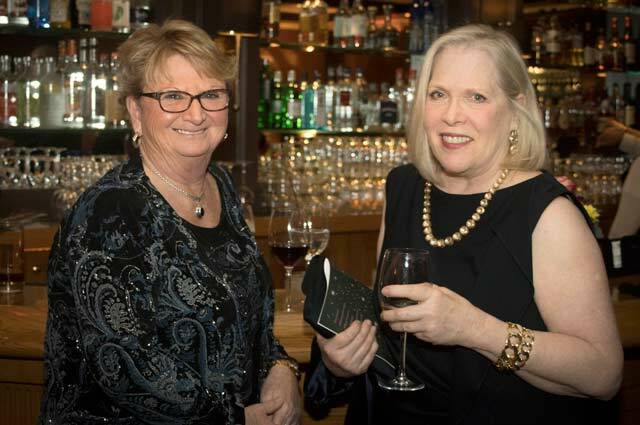 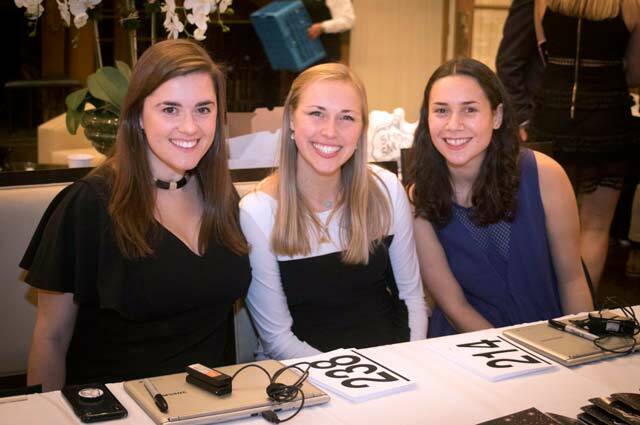 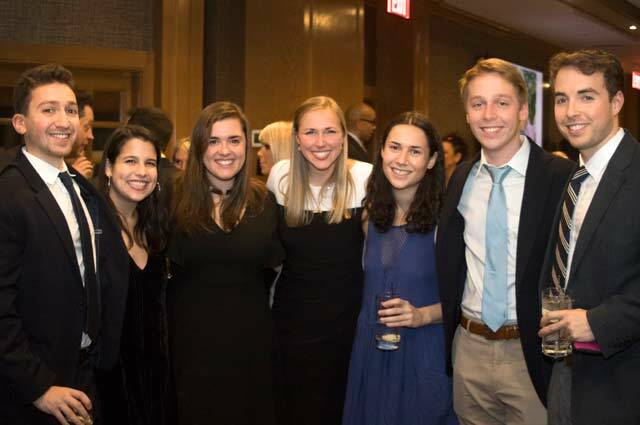 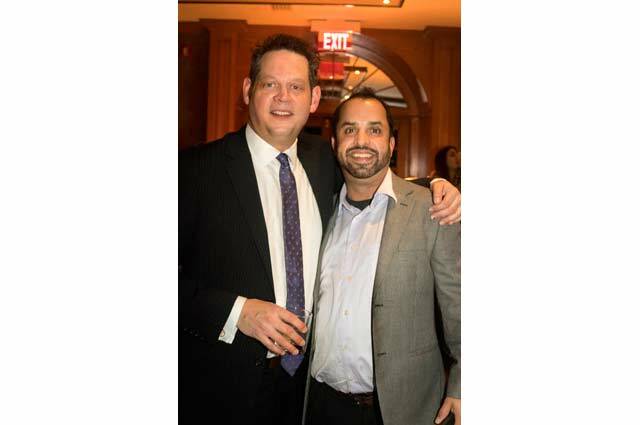 The gala took place at the Fenway Golf Club in Scarsdale, New York, and benefited hyperinsulinism research and awareness, as well as families living with the rare disease. 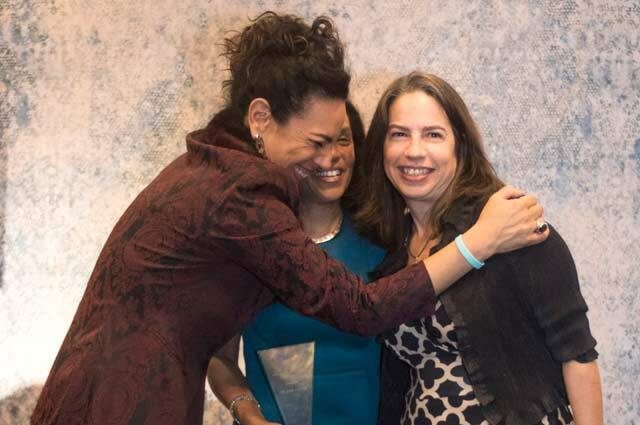 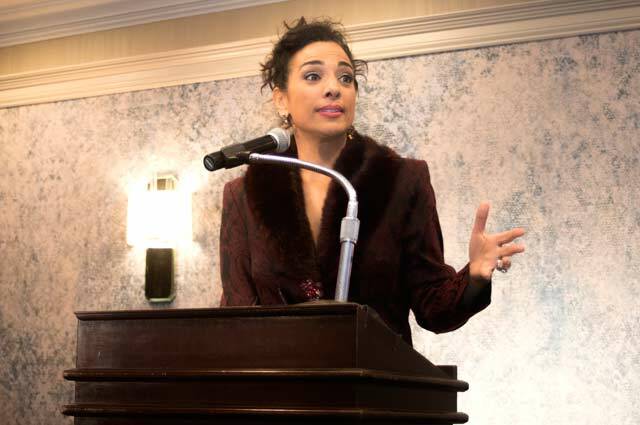 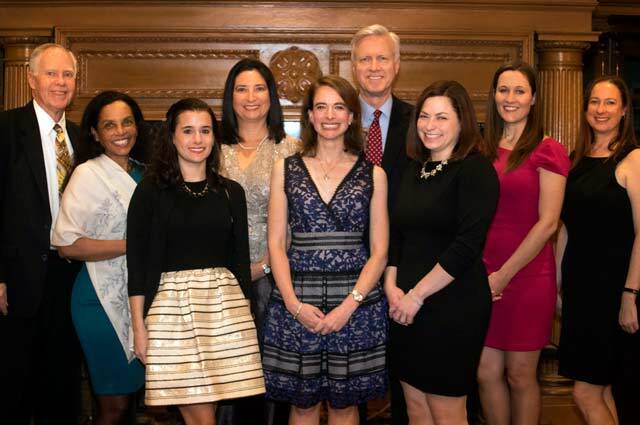 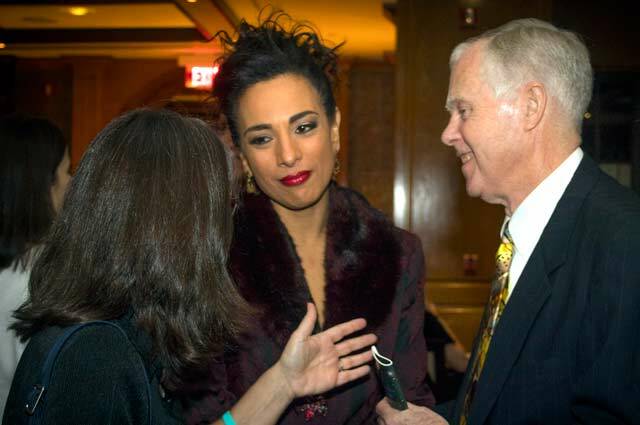 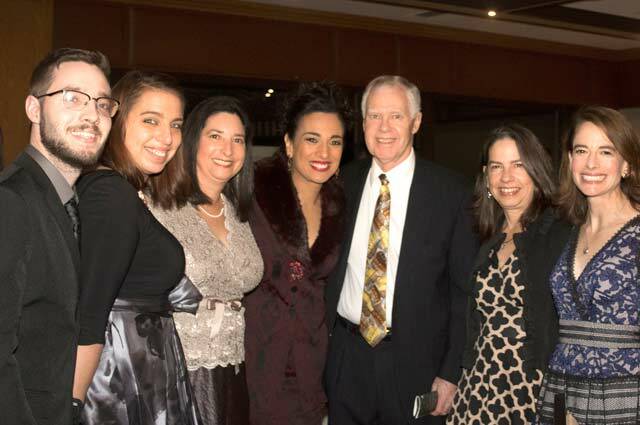 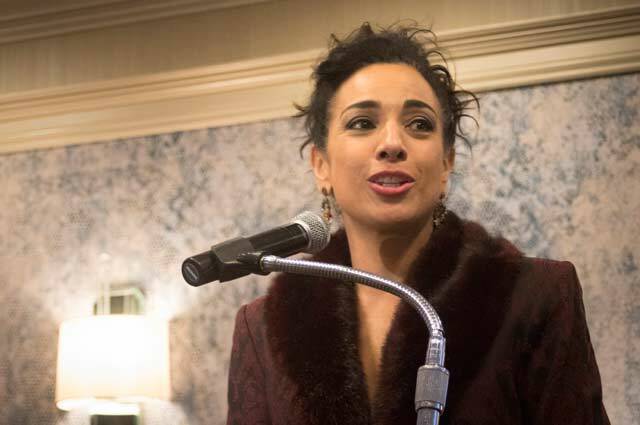 Emmy Award-winning “CBS This Morning: Saturday” co-host and CBS News national correspondent Michelle Miller hosted the event as an honorary chair. 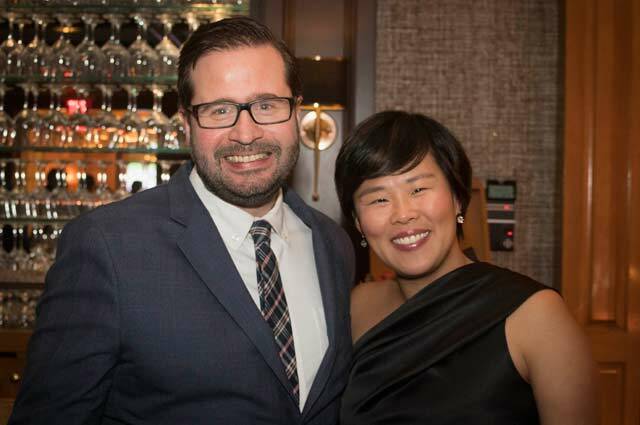 CHI supporters Thaïs and Marc Stuart were chairs of the event. 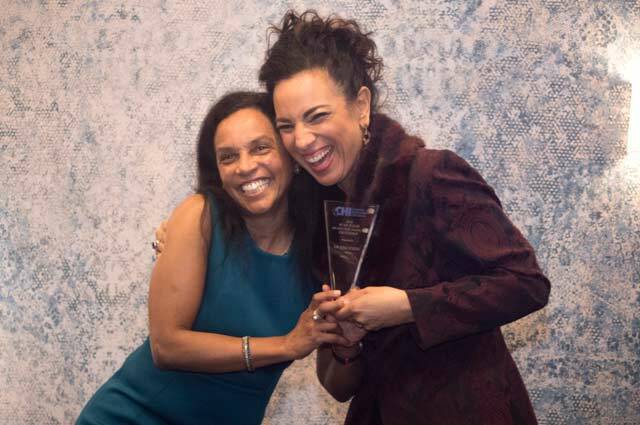 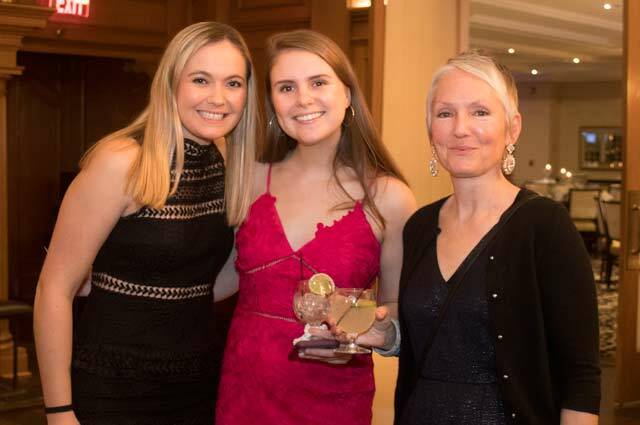 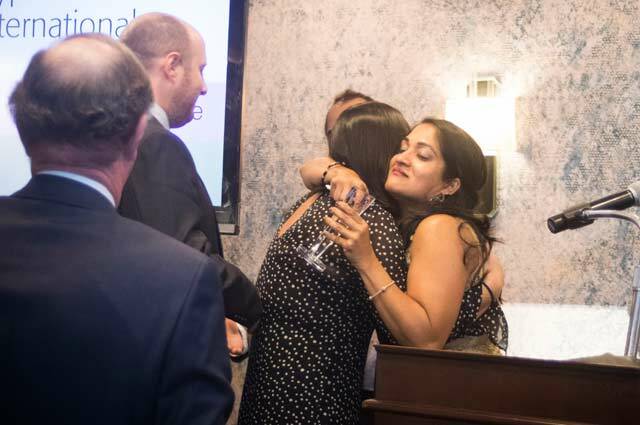 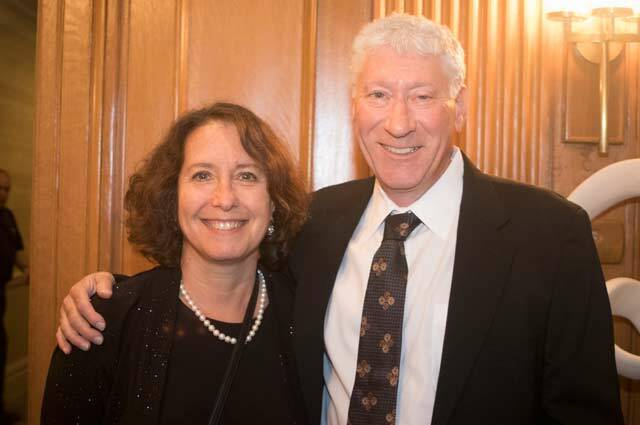 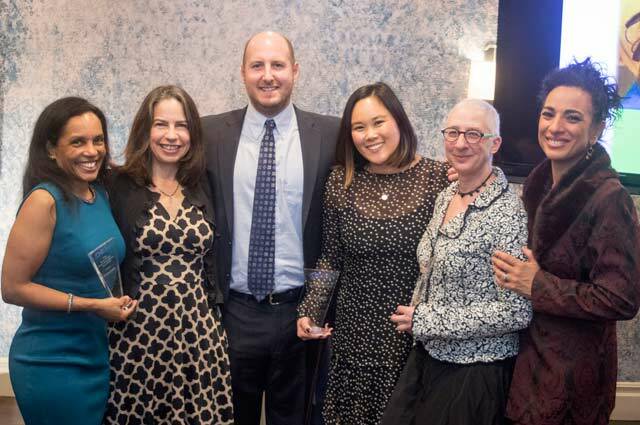 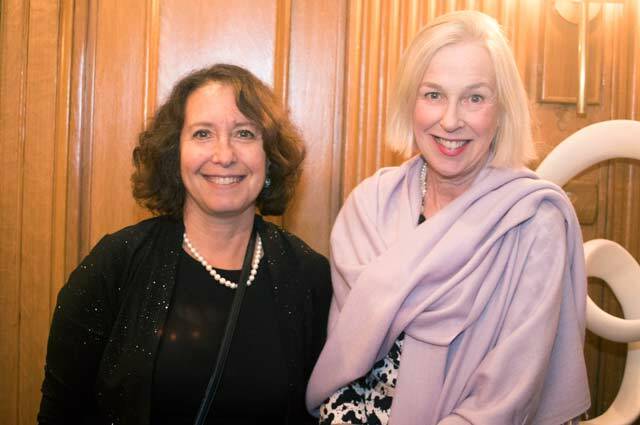 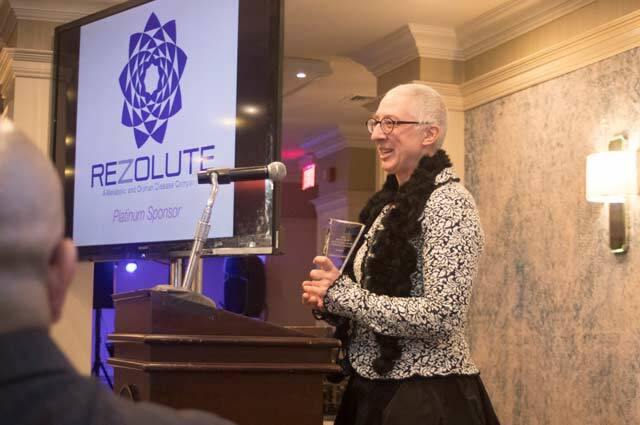 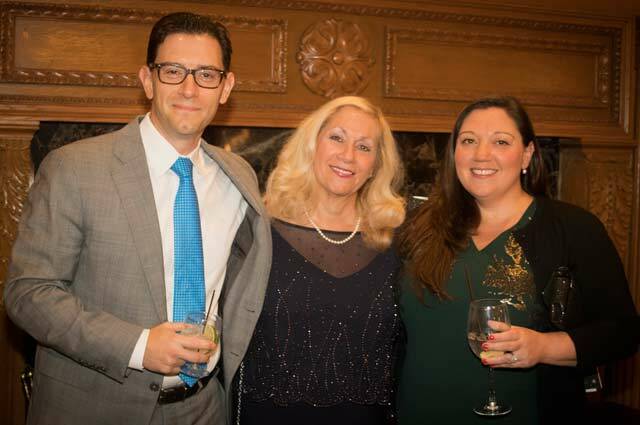 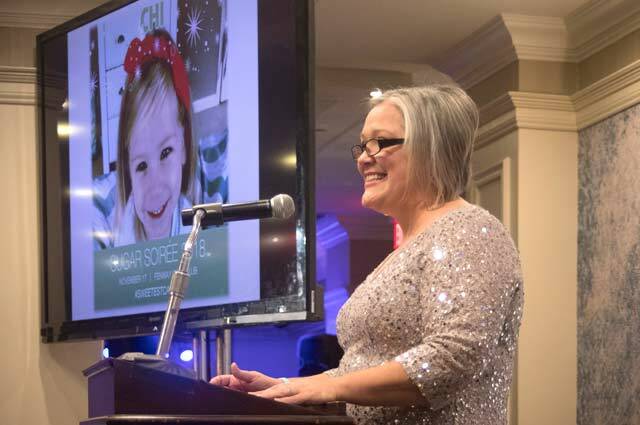 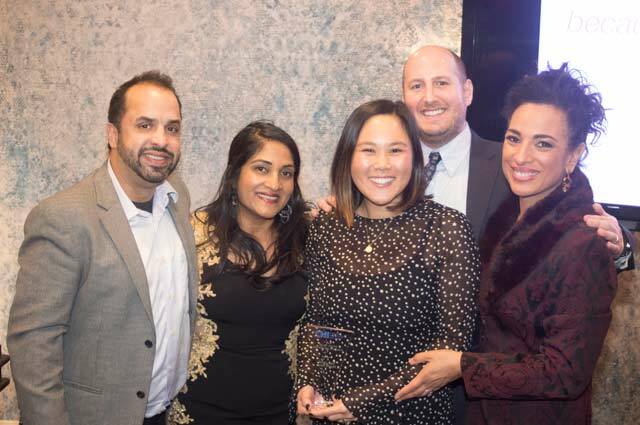 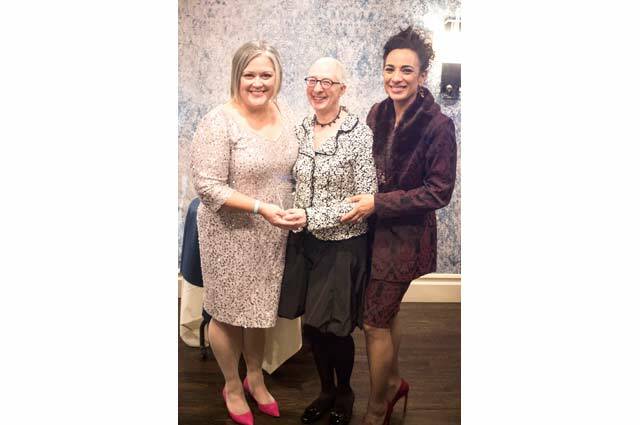 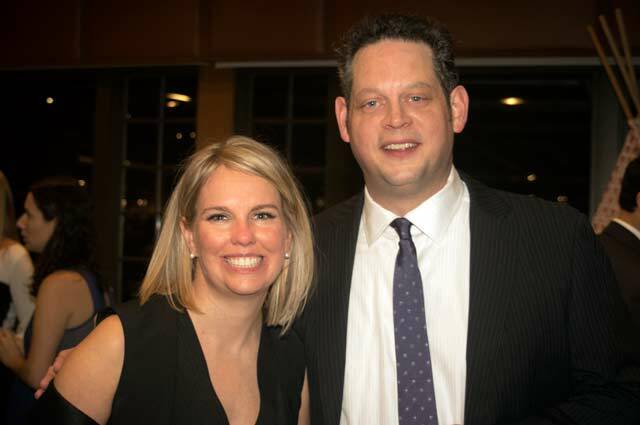 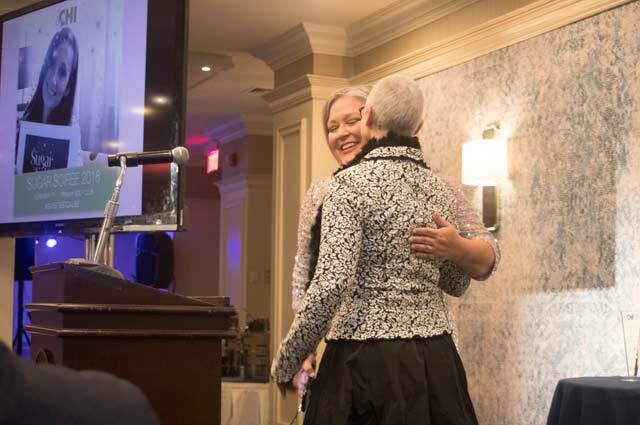 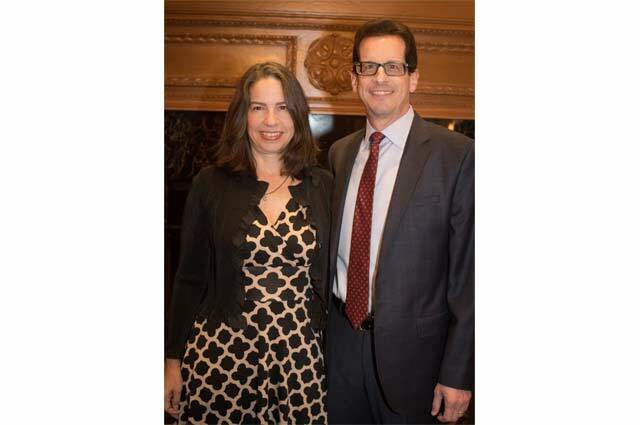 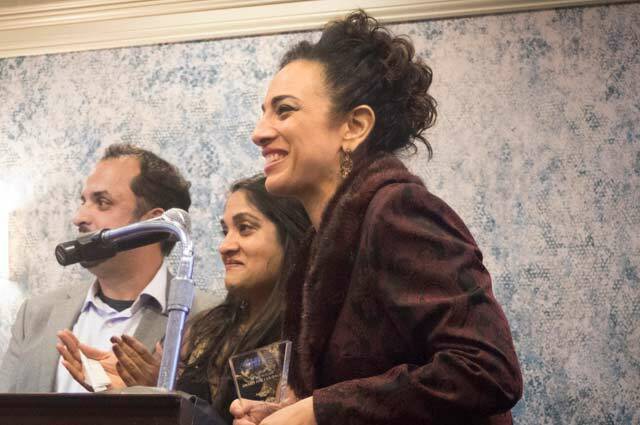 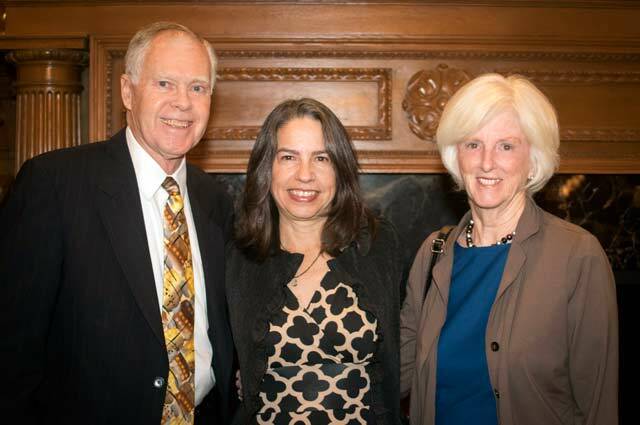 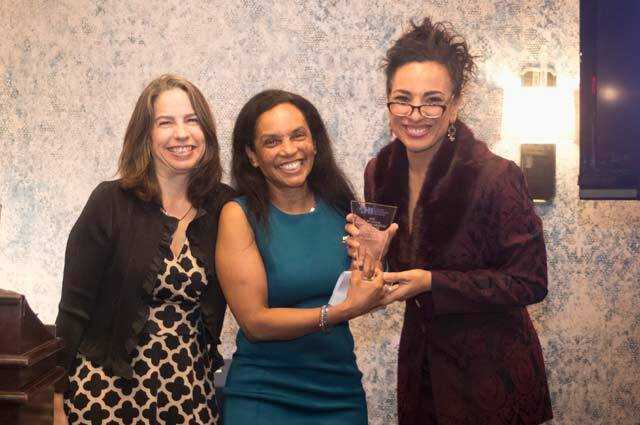 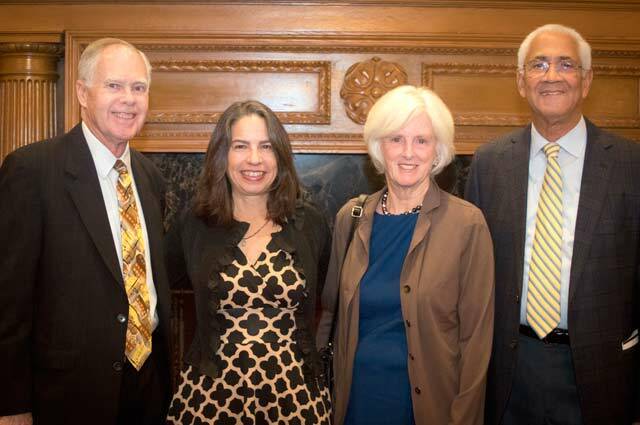 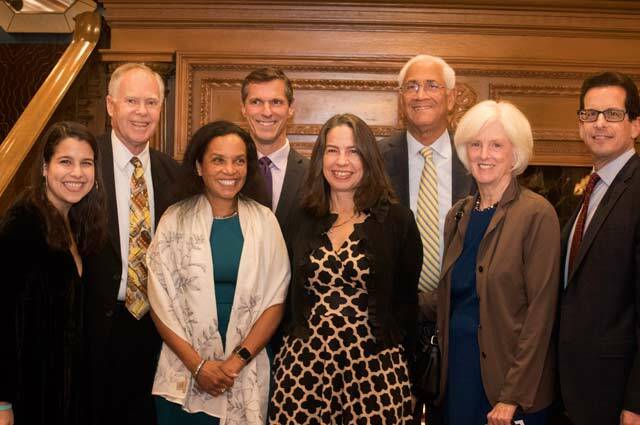 The nonprofit honored Dr. Lisa States, pediatric radiologist at the Children’s Hospital of Philadelphia, for her work on the study FDOPA PET/CT, which has been integral to the cure many hyperinsulinism patients have received through life-changing surgery. 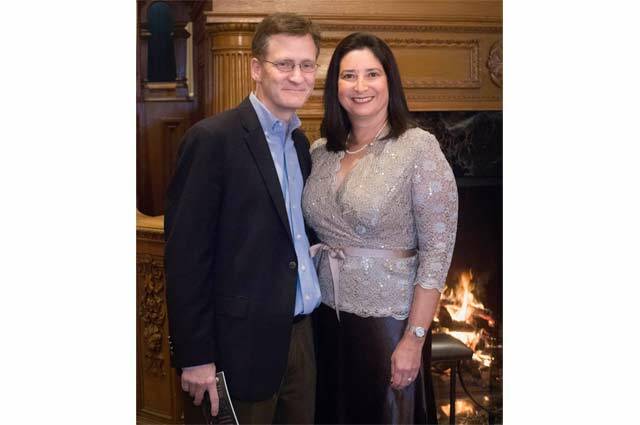 The Stuarts were also honored with an award for their altruism and generosity in the face of loss. 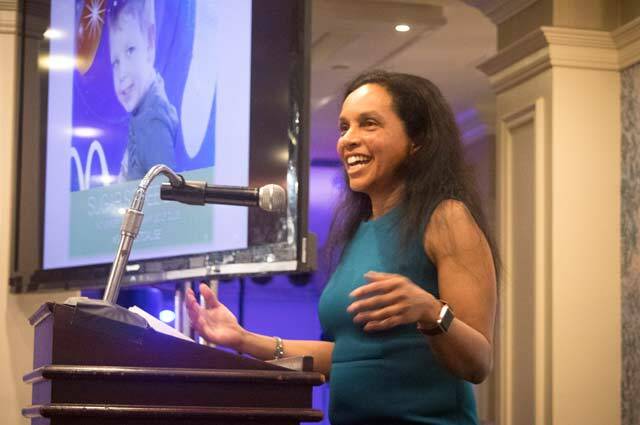 Isabel Calderón, mother of an HI child, was honored for her work on patient-powered research, including the HI Global Registry, an online platform for the HI patient community to share their experiences, which helps researchers better understand HI to advance better treatments, a potential cure, and more timely and accurate diagnoses. 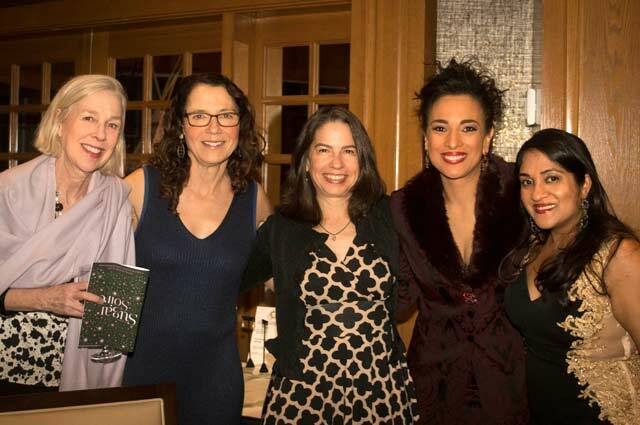 The soirée’s location, the Fenway Golf Club, was established in 1924 among 155 acres of rolling hills with architect A.W. 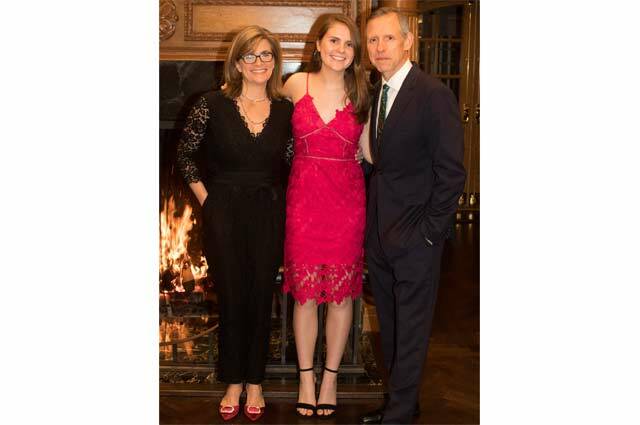 Tillingast and is named after “The Last of the Mohicans” author James Fenimore Cooper. 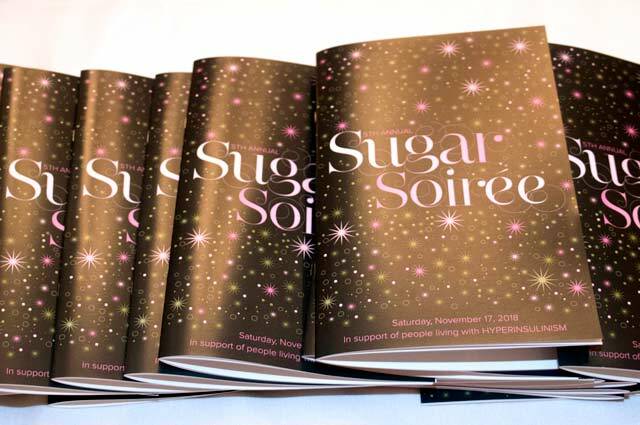 Funds raised at the Sugar Soirée will support vital awareness to prevent prolonged hypoglycemia, or low blood sugar, which can often go undiagnosed, leading to brain damage and death; research supporting a cure for the disease; support for patients including helping them receive specialized treatment, genetic testing, medication, supplies and care for families living with hyperinsulinism; and meetings and conferences for HI families and medical personnel. 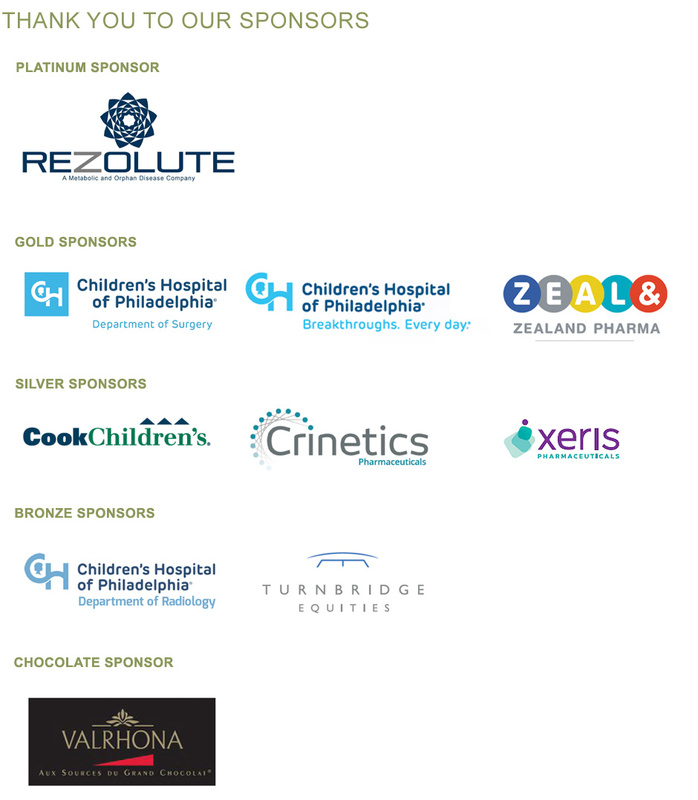 Click here or on the image at left to see the program from the event.